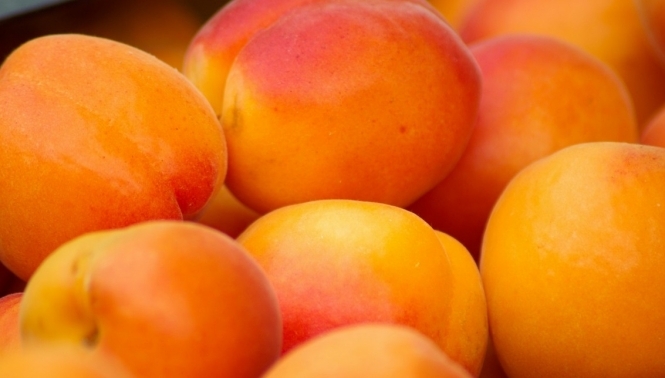 Solédane apricots, from the Roussillon region, have matured in abundance this year, and have arrived early due to near-perfect weather conditions. They are described as large, nicely rounded, and full of sweet, sunshine-ripened flavour. More are expected from the Drôme, Vaucluse and Gard departments in the coming weeks. Yet, despite the good season, producers say that their crop is being threatened by too much competition from Spanish importers. They have complained that Spanish apricots are being sold for 60 centimes per kilo, compared to 80-90 centimes per kilo for the French fruit. Producers say this is causing supermarkets to abandon local produce in favour of foreign imports. Over 60% of the season’s French apricot stocks are now being stored in cooperatives, in the hope that they will eventually be sold at a reasonable price. Yet, if they are not able to sell, producers say they will consider taking action and protesting against what they call “unfair competition” from Spanish farms, including claiming damages for unsold produce.